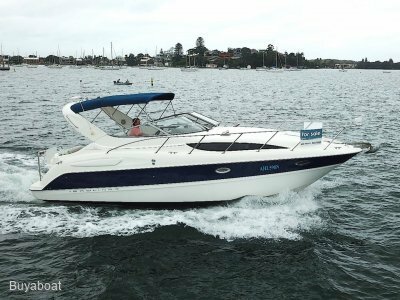 Marine brokers operating from Marks Point Marina and Marmong Point Marina located on the shores of beautiful Lake Macquarie NSW. 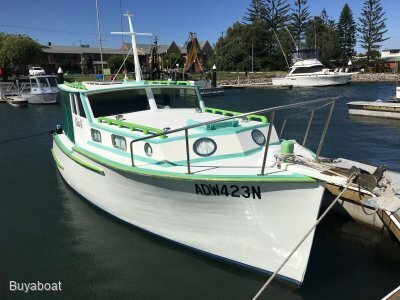 Servicing Newcastle, Lake Macquarie, Hunter Valley, Port Stephens and across Australia. 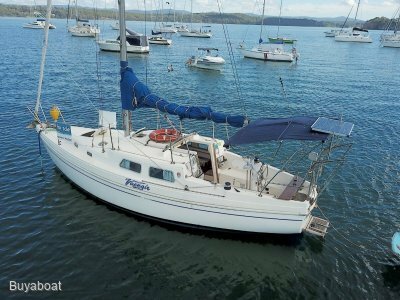 Used yachts, power boats and sail boats for sale. 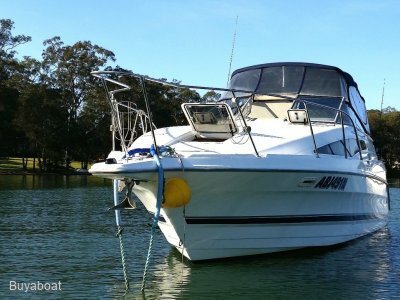 Selling your boat? We come to you.